Good Evening my scrappy friends! For my Fab Friday project this week, I created a really sweet embellishment I am naming Dazzler-Dipped Hearts..aren’t they pretty?? We are continuing our team-up with Let’s Get Sketchy this week, so I used the current sketch from thier site which you can find HERE! I also used lots of little, fun details from the shop for my layout- Always Aqua Heart Felties, Passion Flower Sequin Mix, Flutter Cork Butterflies,and some fun heart cork confetti. Here is the link to my process video for this week! Remember- You can use the code SARA15 to save 15% on your order! It’s Fab Friday!…woohoo! I hope your week has gone well…mine has been tolerable..and now it is almost the weekend! If you are new to my blog- Fab Friday is when I debut a new layout and process video created with fabulous Spiegelmom Scraps products. It is a great inspiration to get your weekend off on the right scrappy foot! 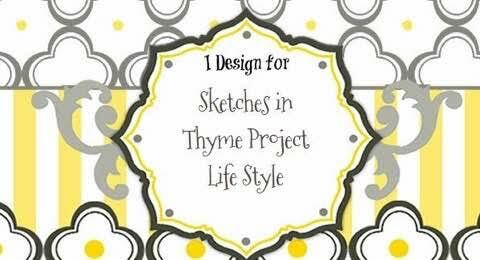 This month we are swapping sketches with the lovely gals at Let’s Get Sketchy! 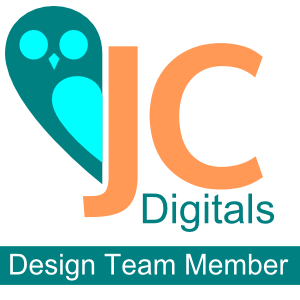 I designed 2 layouts for them to use, and they designed 2 layouts for us to use. …because sometimes you just need to play with pretty things and scrapbook about coffee! I used Chunky Cork Hearts, Autumn Joy Fall Sequins, and the dark, gorgeous brown sequins from the Mocha Mint Dream sequin mix to add the perfect finishing touches! And here is the process video! Remember- USE CODE SARA15 TO SAVE 15% ON YOUR ORDER! Hello! Welcome to November’s Sparkler Squads Unite Blog Hop! You should be hopping over from Khristina’s blog and I am sure she had some wonderful inspiration for you. Love that girl! For my layout, I decided on a dreamy, cozy feel to my layout. Lots of clouds, warm colors, and a little silver sparkle from the brand new Holly Berries sequin mix. And an adorable, cozy, sepia photo of my little guy snoozing of course…I added some Cloudy Day Felties, and some Night of Navy Heart Felties to add to the cozy feel…because nothing looks cozier then felt on a layout..
And here is the finished layout…Don’t you just want to curl up with this cutie? I hope you have enjoyed this layout and have a great time through the rest of the hop today! Next up is Katty ! 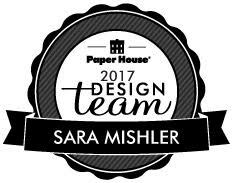 I’m sure she has a gorgeous project to share with you and be sure to tell her CONGRATULATIONS while you are over there…she was just accepted to the Shimmerz Design Team! 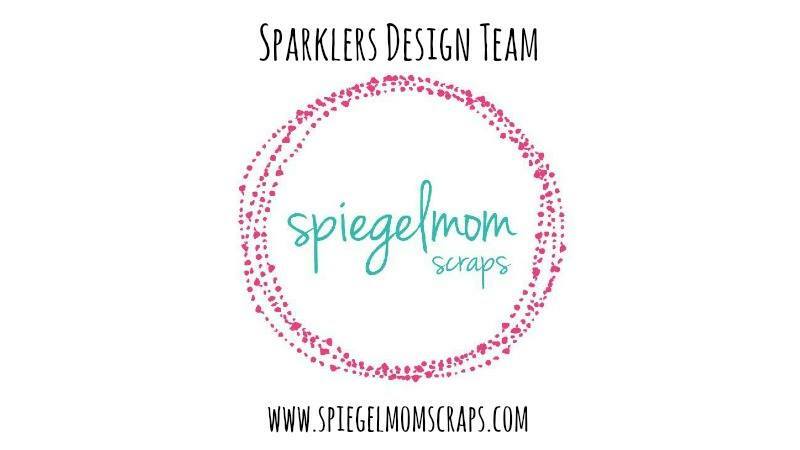 Be sure to comment along the way for your chance to win a $10 store credit to the Spiegelmom Scraps shop, and be sure to stop back in here each Friday for a Fab Friday blog post and video using these wonderful products. We have a ton of cozy fun and inspiration planned for the coming month! Sara Scraps – https://sarascrapsblog.wordpress.com YOU ARE HERE!